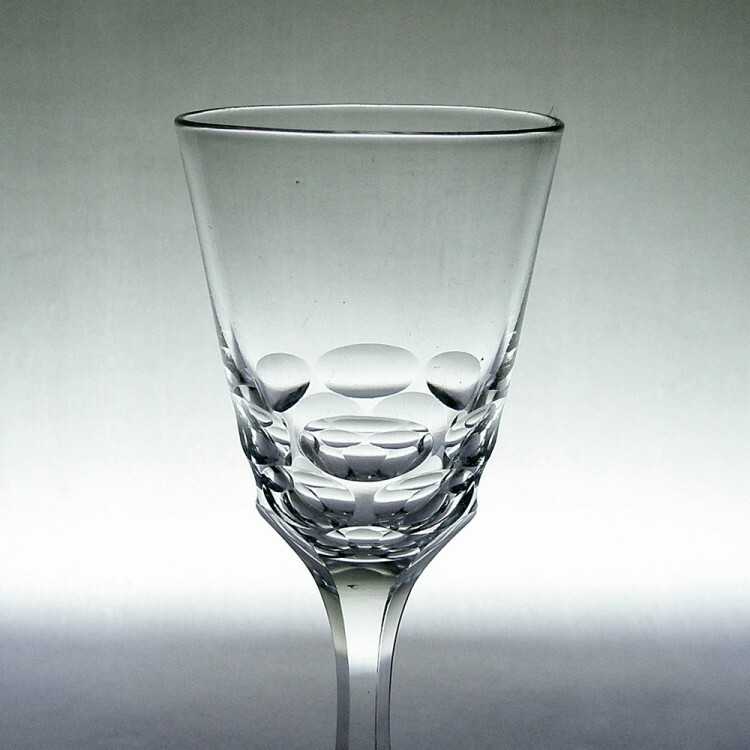 Very good condition, no chips, nicks or staining. 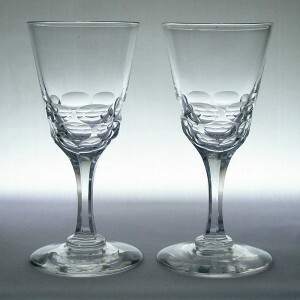 Both glasses have a couple of tiny encased air bubbles and light age related surface marks. 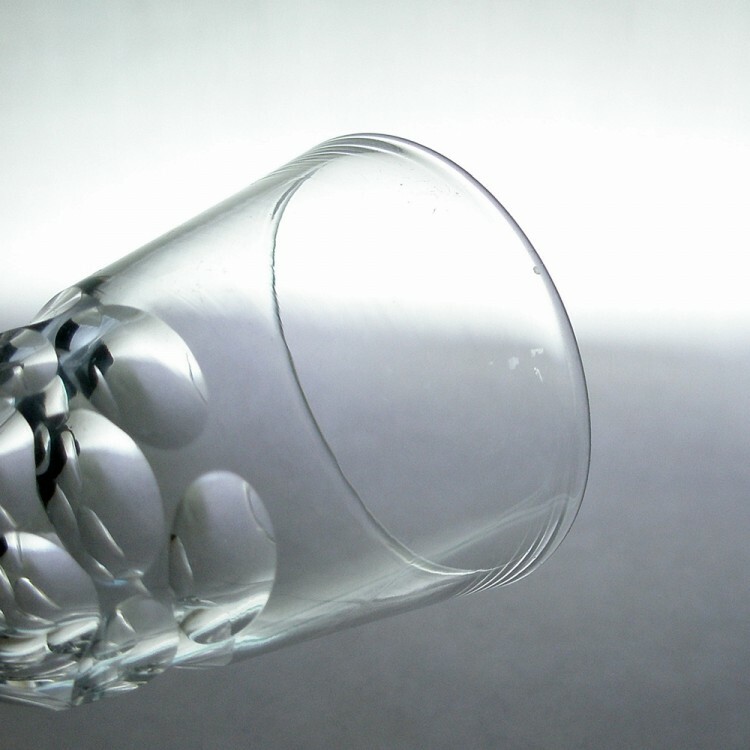 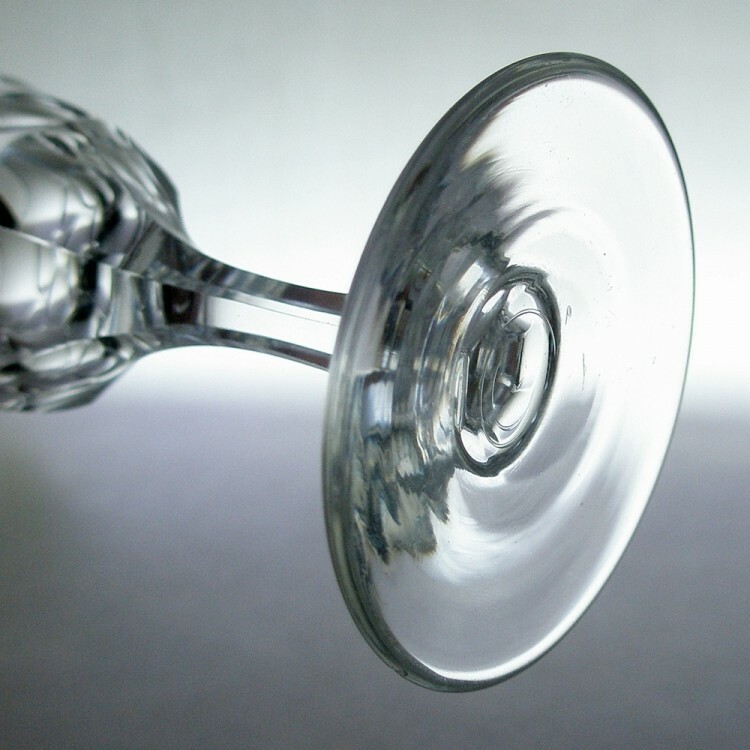 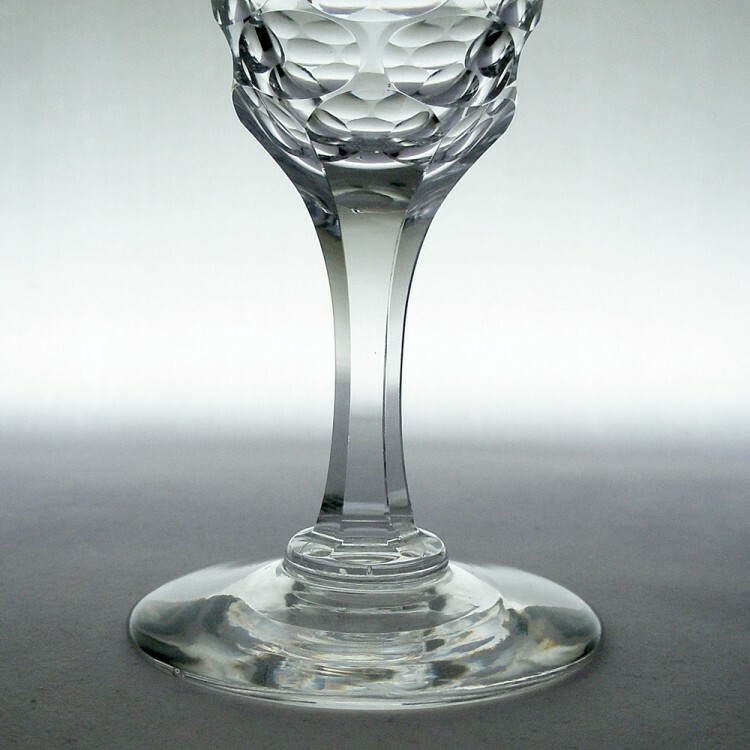 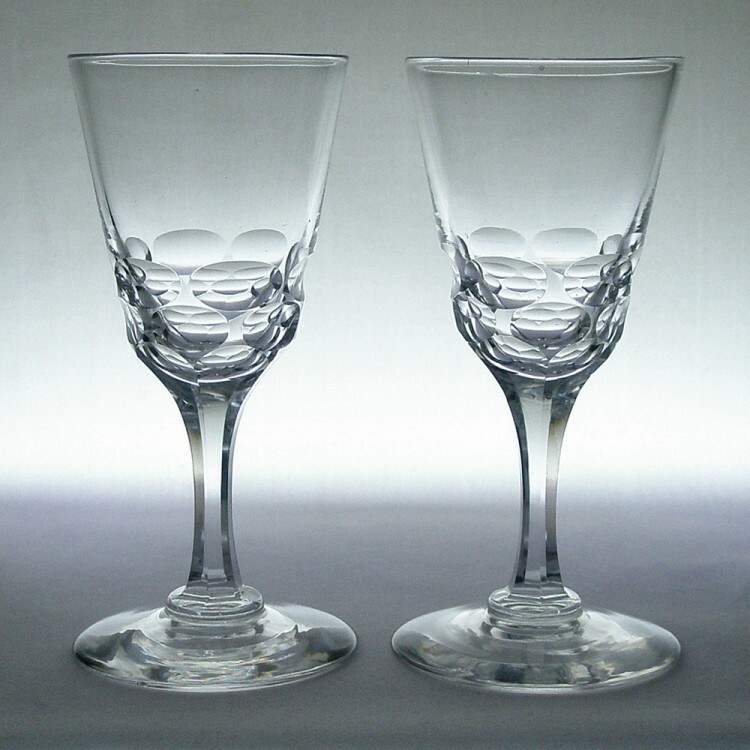 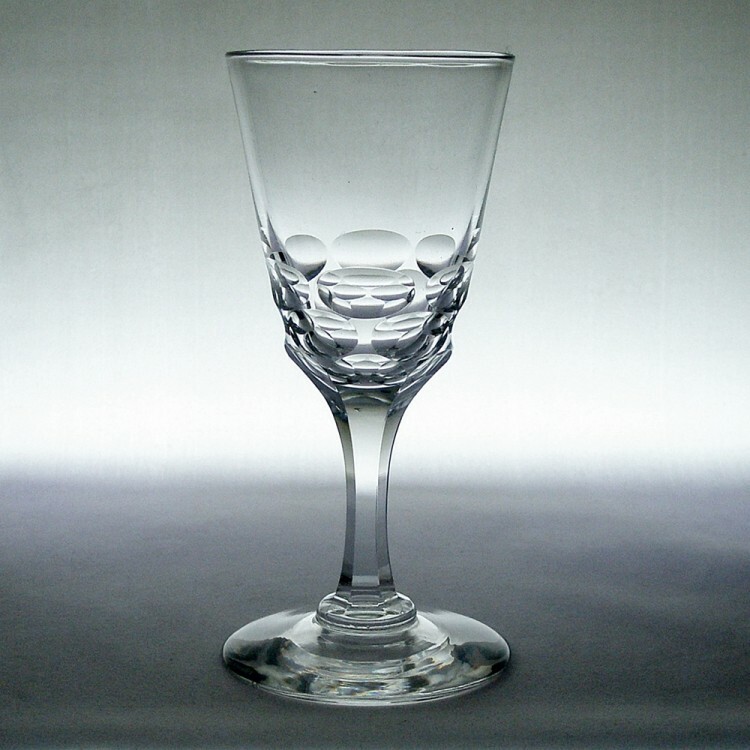 The right glass also has a few surface marks near the rim highlighted in the final picture.